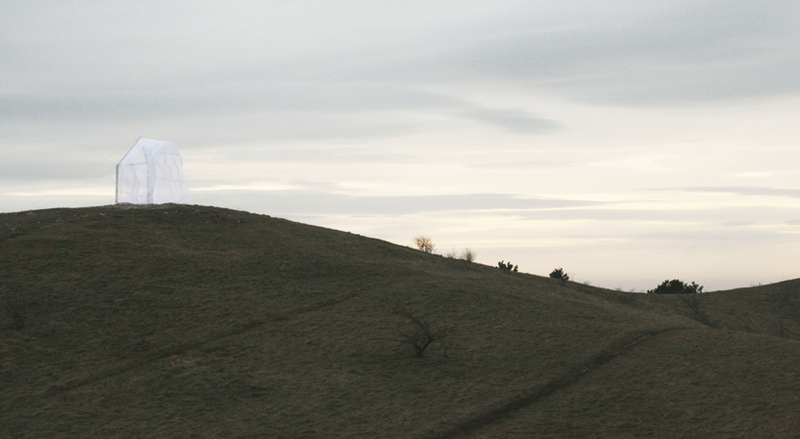 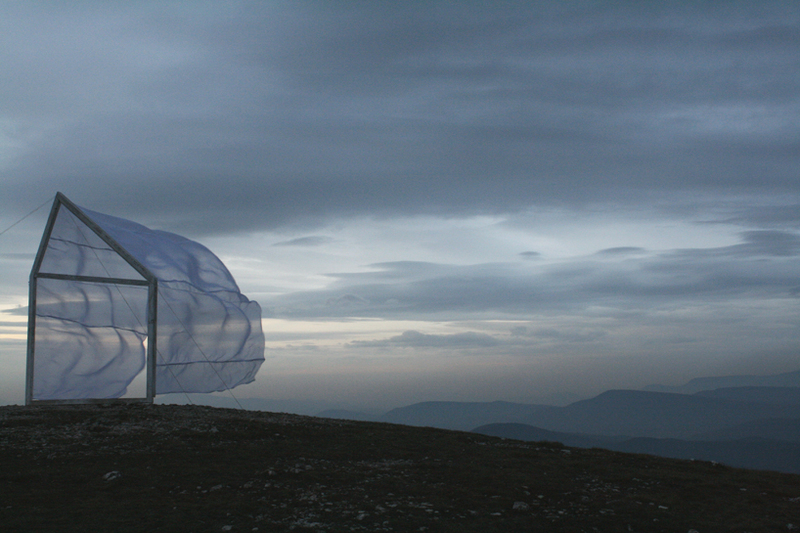 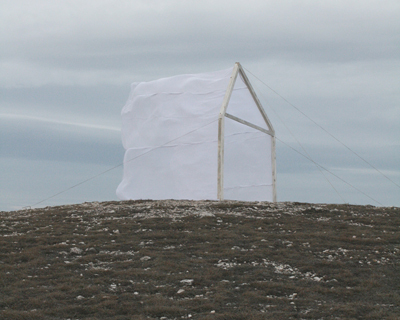 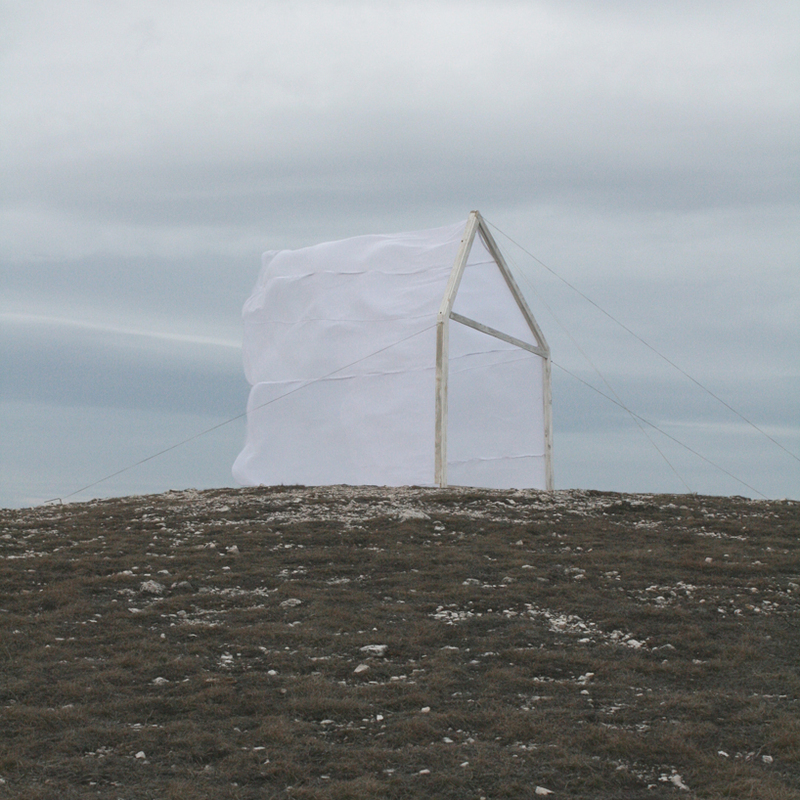 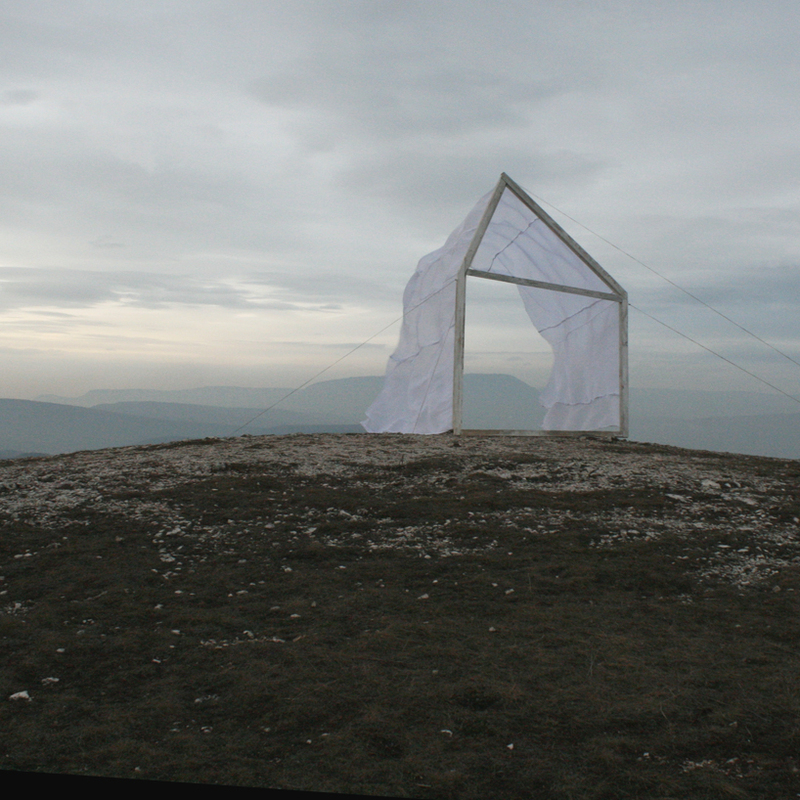 searching for something to celebrate the arrival of spring, hungarian architecture uncomfortable workshop have developed ‘spring wind’. 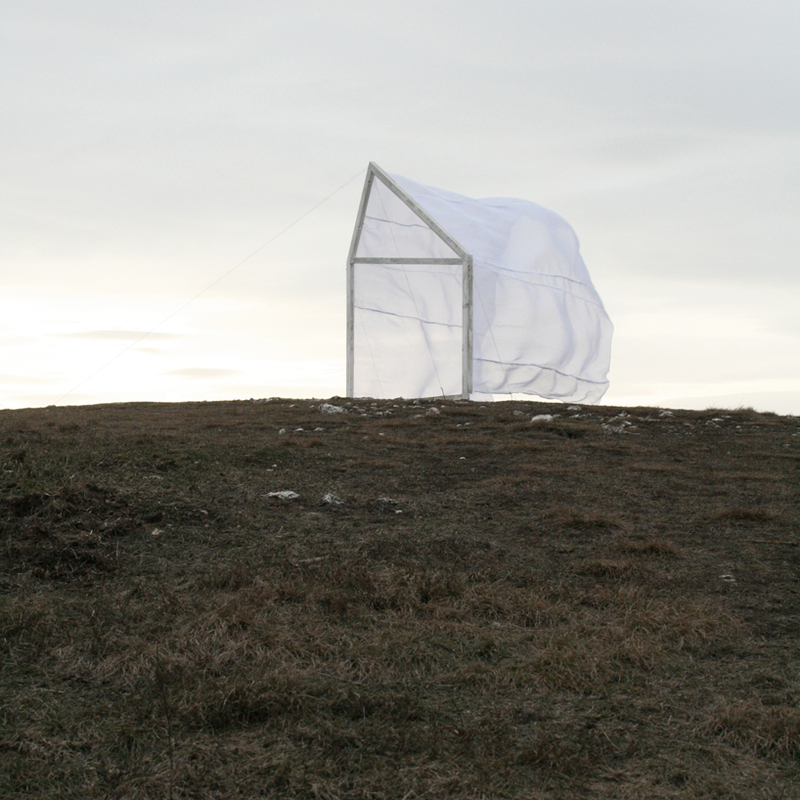 for the occasion, the collective conceived a standing structure that responds to the movement of the wind – highlighting the natural effects of a sheltered environment. 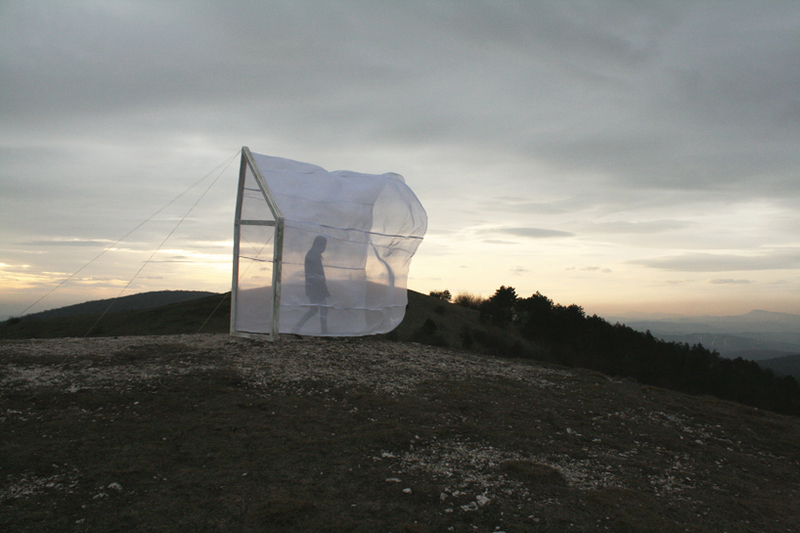 the concept integrates a wooden frame as the structure – with an open-ended textile cover, which reacts to the different intensities of the elements – forming into different organic shapes as the wind interacts with the envelope of the piece.